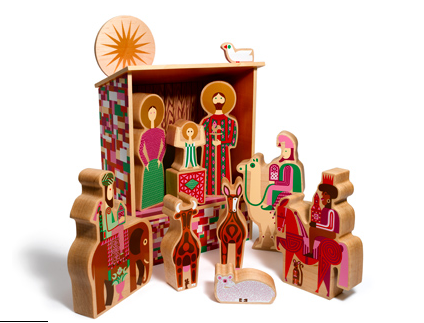 If you are a design lover without a budget and are looking for a nativity set for your home, look no further. This nativity set by Alexander Girard has me swooning! Too bad it is $800.